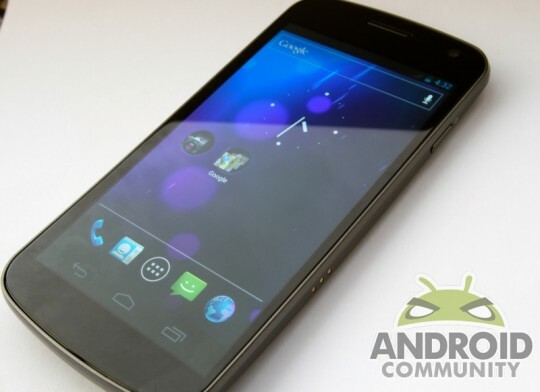 Whew, the wait is over and the next superphone from Google is finally here and it indeed is the Samsung Galaxy Nexus running on Android 4.0 Ice Cream Sandwich. The event is finally starting to wrap up in Hong Kong but don’t worry, we have hands-on pictures and video with the new Galaxy Nexus so check it all out after the break. I’ll skip all those little things as we’ve known the specs and information for a while now, and instead get right into the good stuff — hands-on pictures and video.